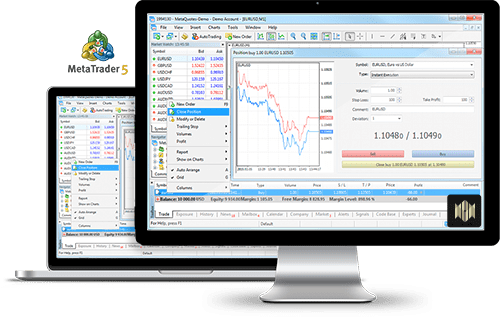 Continuing its predecessor’s impressive legacy, MetaTrader 5 is a powerful all-in-one platform that provides you with everything you need to trade the financial markets. The House of Borse MT5 trading platform is both powerful and easy to use, allowing you to customise its layout to suit your trading style. Built in with a large selection of pre-installed technical indicators and graphical objects, the House of Borse MT5 enables you to analyse the markets, place orders and manage your exposure with ease. Successful traders from around the world have chosen the MetaTrader 5 multi-asset platform to meet their trading needs. 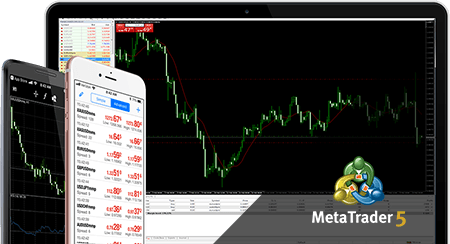 As well as superior tools for technical and fundamental analysis, MetaTrader 5 can also trade automatically by using trading robots and trading signals. In addition to the desktop and mobile versions, the platform is available on the web and can be accessed from any device. APPLY NOW AND START TRADING TODAY!